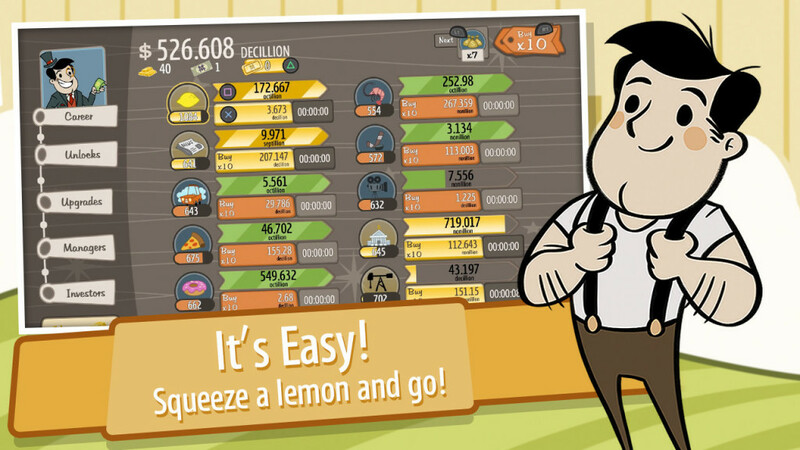 Philosophy is a vast ocean of complex theories and ideas about reality, existence and the human nature. The world is blessed to have witnessed the works of great philosophical painters like Lena Hades and Andy Warhol and influential philosophical writers like Friedrich Nietzsche and Albert Camus. But what about the most directly influential form of art, cinema? How well does philosophy go with cinema? Like most other forms of art, cinema has paved the way for intellectual minds and philosophical theorists to express their vision through images, sounds and words. And this is where the auteur theory comes into play. Auteurs are movie directors who control all the creative aspects of a film. Most auteurs are deeply philosophical human beings who seamlessly incorporate their ideas and vision onto the screen using the power of images and stories that are profoundly human at its core. So let’s take a look at 10 greatest philosophical movie directors whose cinema forever changed the perceptions of the world and the way we think. 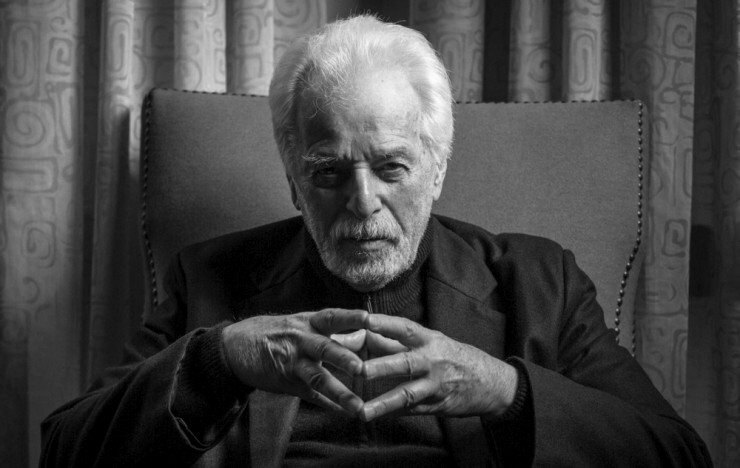 Perhaps the most underrated filmmaker on this list and one of the most divisive auteurs of all time, Alejandro Jodorowsky is the greatest living avant grade filmmaker in cinema today. Known for his deeply surrealistic films, Jodorowsky is one among the few filmmakers who relentlessly stretches the boundaries and limitations of cinema with his massively intriguing philosophical films that question the norms of society and at times, even ridicules our perceptions of the world around us. His cinema is a hybrid blend of surreal images that blur the subconscious clarity between dreams and nightmares. His control over the medium is so commanding and powerful that his vision, ideas and his own personality are inseparable from his craft. Jodorowsky’s cinema is a spiritual quest and an introspective journey into the grandiose mystifications of life. His 1979 western drama, ‘El Topo’, tells the story of a black clad gunfighter, played by Jodorowsky himself, and his spiritual quest for enlightenment. The film received immense universal acclaim and was noted for its use of rich imagery, Christian symbolism and Eastern philosophy. Jodorowsky is 88 and with his latest release, ‘Endless Poetry’, last year, he continues to question human existence and the world with his own bizarre philosophies that we, as a crazy breed of cinephiles, can never get enough of and his cinema will claw its way out of obscurities with time and we can only hope to live to see the day when this man gets the respect and admiration that he truly deserves. 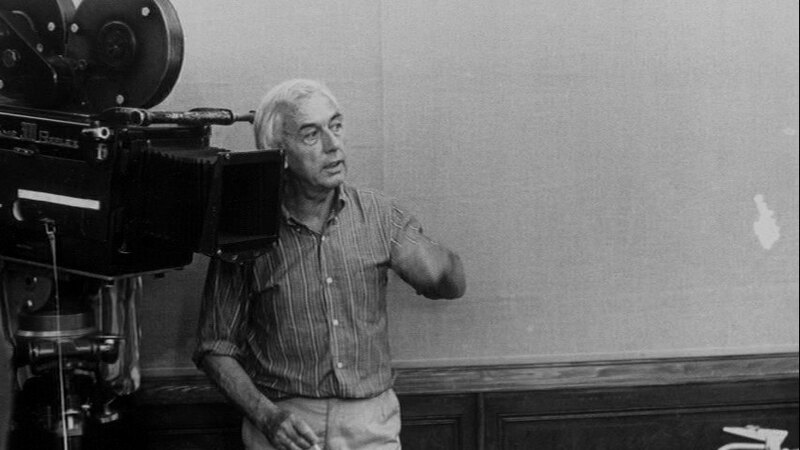 To understand Robert Bresson one would have to go back in time and explore the man’s life and the culture and philosophies that influenced his upbringing which would go on to dominate most of his films. A good chunk of filmmakers on this list would not have existed if not for Bresson. Salvation, redemption, mystification of the human soul and vagueness of motives and purpose in lives were quintessential Bresson philosophies. His minimalist approach has had a sweeping impact on cinema and his influence on many of his contemporaries has been substantial. Only a true cinephile could feel the fear that this man’s name evokes. He could be right outside your house with a camera peeking into the secrecy of your dirtiest and most perverse selves. 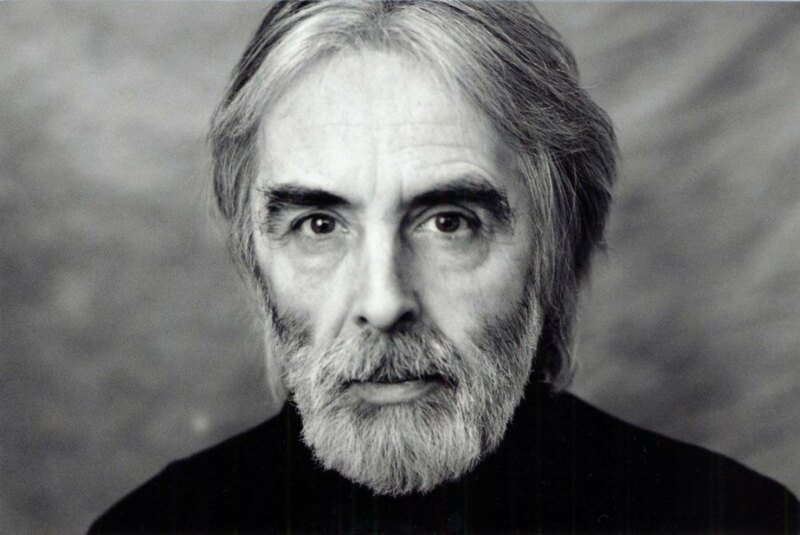 Michael Haneke studied philosophy and psychology at the University of Vienna and I can’t help but think that it played a key role in shaping up his auteur like vision in cinema and his own philosophy about modern society and the bourgeouis life. Haneke is a man of strong convictions with fiercely powerful views on the media, violence and human minds that permeate the thematic and philosophical elements in his films. Haneke’s cinema is a relentless exploration of social estrangement experienced by individuals in modern society and a scorching examination of violence and its inescapable existence in the most sheltered zones of our private lives. Haneke’s nihilistic eyes see a world that we are inevitably part of yet are oblivious to the cold realities that consume it and he forces us to look into it. Most of his films deal with the philosophy of evil, the roots of evil and the irrationality of violence. The philosophy in his cinema lies outside and not explicitly within the films and his ideas about presenting reality in cinema, devoid of any emotional manipulation with a more ambiguous representation of stories and an objective examination of situations surrounding his characters make him one of the most exciting and influential filmmakers of contemporary cinema. 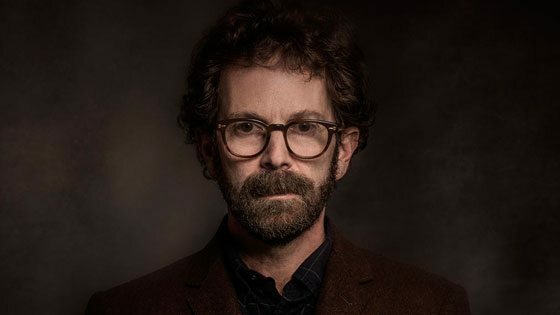 My friend once said that Charlie Kaufman is god and that he lives in his head and knows him and the life he leads more than he knows it himself. To have that kind of impact on a person’s life is, to me, the ultimate accomplishment an artist can strive to attain in his life. Kaufman is perhaps from another planet; someone who secretly watches human lives, observing our idiosyncrasies, examining our greatest fears and understanding our deepest desires. 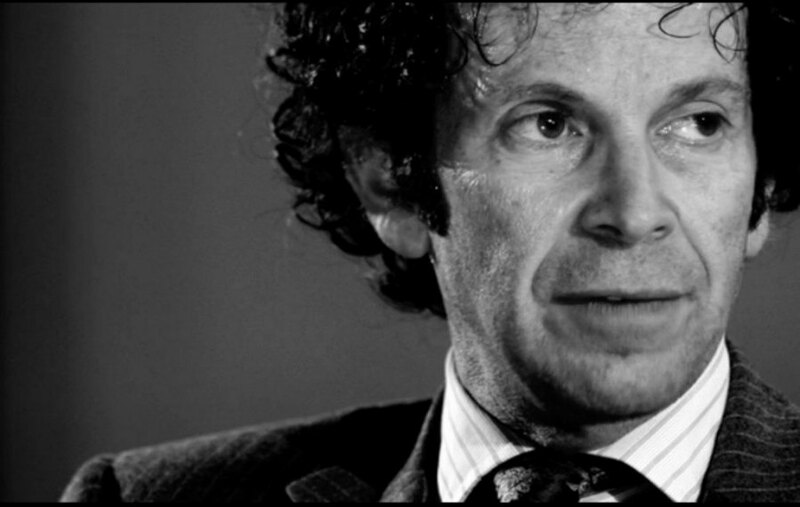 Kaufman is a visionary screenwriter and a deeply philosophical individual whose fascination for existentialism, mortality, identity crisis has produced some of the most profoundly emotional and wildly cerebral pieces of cinema that are anatomizations of the human psyche. There has probably never been a screenwriter in the history of cinema whose vision could completely overpower almost all other aspects of filmmaking. His directorial debut ‘Synecdoche New York’, one of the boldest and most experimental filmmaking achievements of the 21st century, explores the existential numbness and creative distortions wrapping the psyche of an ailing theater artist whose extreme commitment to realism begins to blur the boundaries between fiction and reality. His subsequent stop motion romantic drama, ‘Anomalisa’, a deeply human and warm portrait of existentialism, loneliness and romance, was a box office failure but is garnering a strong cult following among cinephiles. The commercial tyranny of the Hollywood system has destroyed Kaufman’s career and he may never be able to make movies again but the work he did lives on forever and he shall forever remain the spokesperson of a generation lost between existing and living their lives. If words had the power to quantify the genius of a man then this article could go on for eternity. The impact that Abbas Kiarostami’s cinema has had on me is too profound to be put into words and his cinema defines the philosophy of my very own existence. Kiarostami’s cinema was never explicitly philosophical and possessed a level of simplicity that was so magically deceptive in its approach. And he used this simplicity as a masquerade to explore his philosophical ideas of art, the impact that art could have on human lives and the relationship between nature, death and life. Kiarostami adorned his films with a touch of humanity, so hypnotic and heartfelt in its rendering that they transcended the barriers of human sensibilities across the world. His acclaimed ‘Koker’ trilogy is a poetic exploration of the preciousness of life and the human nature to cling to the reasons that keeps life going. 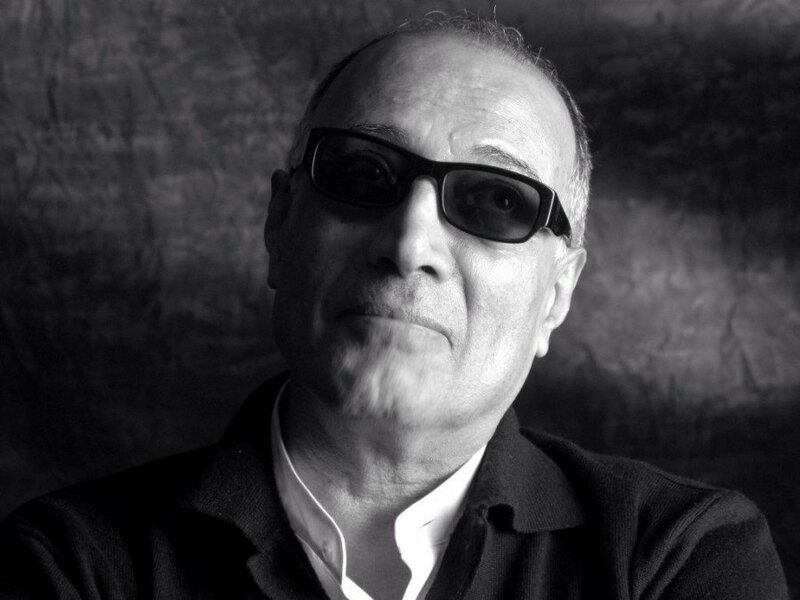 Sadly though, Kiarostami left us last year but his cinema has left an indelible mark on the lives of several film connoiseurs like you and me and I can say that many years from now, lying on my deathbed, I will have Kiarostami to thank for as it was his cinema that made me discover the beauty of breathing. 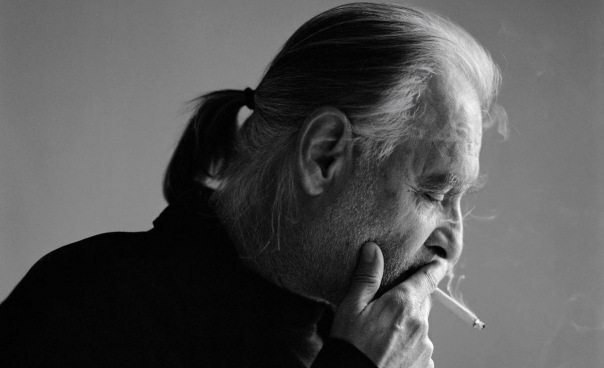 Bela Tarr’s cinema is the very antithesis of popular cinema. Tarr was pessimistic and cynical about the world that Andrei Tarkovsky saw whose cinema, as Tarr himself was quoted as saying, “had hope and faith”. Someone who hates stories, his works have always been about observing human lives and their mundane existence with long takes that capture the futility of surroundings and is noted for having a deeply nihilistic and pessimistic view of humanity. Tarr’s cinema is a disturbing poetry of human lives and a contemplative observation of the dark realities that sweep off the slightest tinges of humanity within people. The situational ambiguity in his films makes way for more profound philosophical exploration of morality and the tragedy of human lives flailing around the grim sociopolitical realities of a nation drowning in its bloated political system. His films are allegories to a war inflicted Eastern European society. Most of his works, including the seven hour epic ‘Satantango’ and the enigmatic ‘Werckmeister Harmonies’, are frequently listed in critics’ polls and lists as among the greatest films ever made. Post ‘The Turin Horse’, Tarr announced his definitive retirement from filmmaking but the world he saw continues to intrigue, continues to haunt and continues to linger in our darkest memories. It’s a tragedy that Krzysztof Kieslowski’s work remains largely unexplored by numerous cinephiles even today. This has probably got to do with his untimely death in 1994 or maybe his genius somewhere got overshadowed under the rich cinematic culture and heritage that European cinema boasts off. But the fact remains that Kieslowski is one of the greatest auteurs to have breathed life in cinema. Thematically ambitious and philosophically affluent, Kieslowski’s films are known for their sweeping portrayals of the human condition and the enigma of human relationships with a distinctively tragic and profoundly personal take on humanity. His early TV drama series, ‘Dekalog’, is a set of 10 films inspired by the Biblical philosophies of the 10 commandments and is widely regarded as a landmark achievement in cinema and television. Kieslowski’s cinema often told stories that were deeply rooted in the sociopolitical structure of Poland and has a resounding impact on his native country to this day. His final work, ‘The Three Colors’ trilogy, consists of three films that examine the French philosophies of liberty, equality and fraternity. 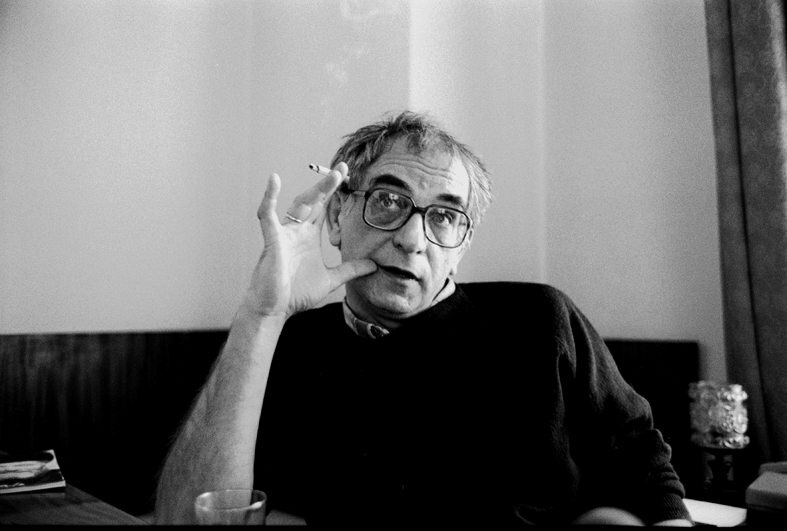 Life is short and artists like Kieslowski aren’t born everyday and all we could do is cherish and celebrate the works that geniuses like Kieslowski produced during their fleeting time on earth and enlighten a generation of cinephiles, forever changing the way they look at cinema. The American reincarnation of Andrei Tarkovsky, Terrence Malick is one of the greatest visionaries to have ever graced the art form. Malick’s 70s works were films teetering around the conventions of narrative structure as his endeavor to break free from the shackles of traditional storytelling was discernible in films like ‘Badlands’ and ‘Days of Heaven’. But it was his return after the famous 20 year hiatus that turned him into a consummate artist with films that changed the course of American cinema. 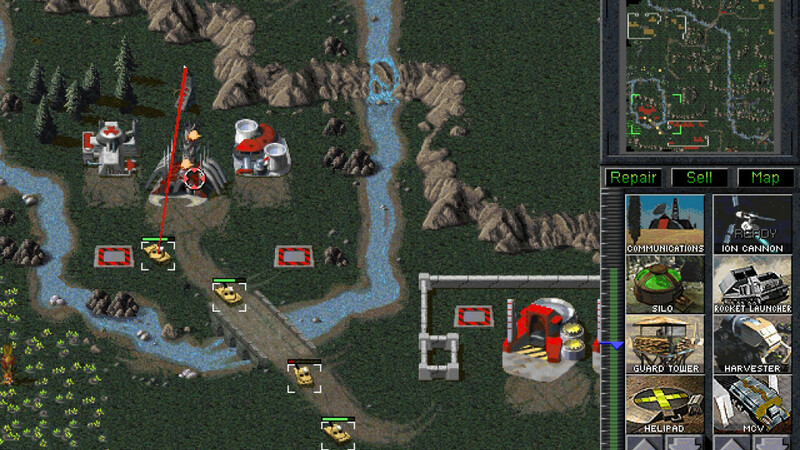 He embarked on his second spell with the epic war drama, ‘The Thin Red Line’; a hauntingly surreal and poetic take on the devastated moralities and shattered minds of the soldiers with strong philosophical overtones. His 2011 magnum opus, ‘The Tree of Life’ was the culmination of his cinematic genius and artistic powers; a film that captures the childhood memories of a middle-aged man intercut with transcendental imagery of the origins of the universe and the inception of life on earth. Malick’s cinema is a ceaseless exploration of the purpose behind human existence and its relationship with the ethereal nature of the universe. 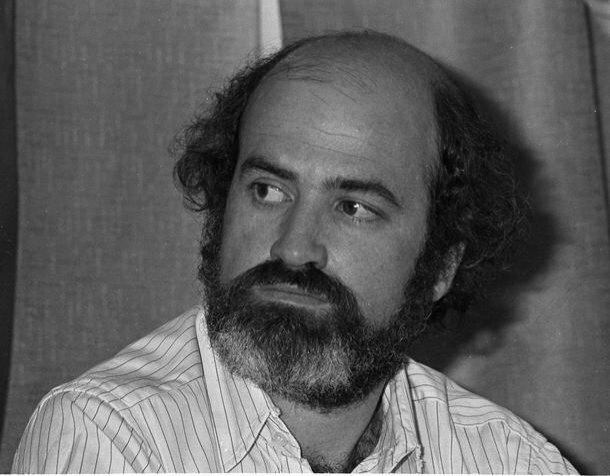 His work post 2011 might have not lived up to his genius but there is no denying the fact Terrence Malick changed the way we see the world and our lives with his philosophical cinema that brings us close to the vastness of the universe and humanity. Ingmar Bergman’s godlike ability to voyage into the sheer depths of human psyche is unparalleled in all of cinema. Bergman could reach out to the wordless secrets concealed in human emotions, displaying them with a sense of warmth and humanity that was, at times, disturbing in its raw emotional and psychological intensity. Bergman’s cinema was steeped in philosophies of death, illness, faith, betrayal, insanity and existence. His auteuristic vision seeped through in his films, known for their profound take on humanity that raises identity and existential questions. Bergman’s characters are often forced to confront the realities of death and introspect on their actions and past life. Death often stirs a disturbing dynamics in the relationships between his characters as their secret layers are peeled off in fragile moments of human vulnerability. What made Bergman’s cinema more human and captivating unlike, a Jean Luc-Godard, was that he rarely favored intellectualism over raw human emotions and even when he did it was always within the emotional purview of his films. Ingmar Bergman’s profound approach to the philosophies concerning existentialism, death and human relationships has influenced the cinema of filmmakers across the world like Woody Allen, Martin Scorsese, Lars Von Trier and Guillermo del Toro. 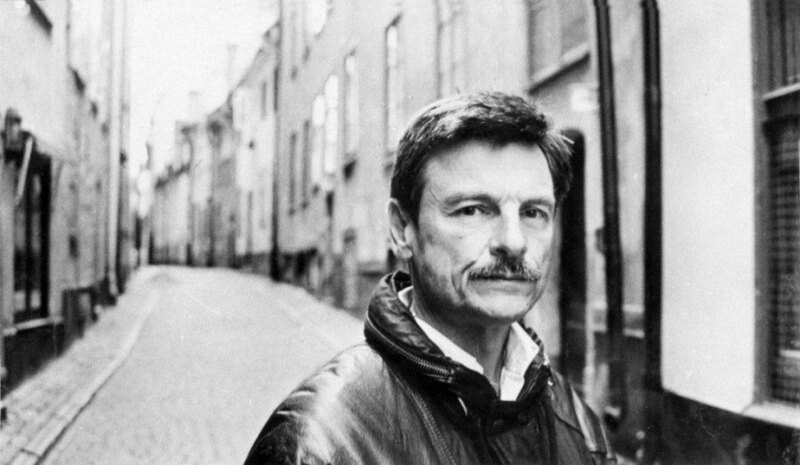 With strong conviction, I can say that Andrei Tarkovsky is the greatest philosophical filmmaker in cinema history. And I doubt if this could hardly ever turn into a debate. To describe the man’s cinema is to describe life itself. Andrei Tarkovsky is a visionary who derived a cinematic language of his own using the serene aesthetic of life, haunting reflections of childhood and the cascading moments of time. His cinema is a dreamlike rendering of life breathing itself through memories of time lost in passages of conflict between faith, existentialism and childhood. There hasn’t been a single filmmaker, prior to this Russian master, who could question the philosophy of human life with the sheer magic of cinematic vocabulary and visual phrasing. Recurring motifs in his films include nostalgia, dreams, questions on reality and existence and a profoundly philosophical labyrinth encapsulated by the complex interweaving of religion, art and science. His famous “Sculpting in Time” theory challenged viewers to experience the passing of time and cinema as a reflection of life itself. His command over the medium and influence on filmmaking were so influential that the philosophies he dealt with in cinema and works done in a similar way are now described as “Tarkovskian”. Love this Article. Love This Website. I am planning to start on mission of GLOBAL DIRECTORS CINEMA. I have already Satyajit Ray, Ritwik Ghatak, Mrinal Sen,Mira Nair, Shekhar Kapur, Richard Linklater, David Lynch, Michael Haneke, Charlie Chaplin, Abbas Kiarostami, Hayao Miyazaki, Christopher Nolan, Wong Kar Wai. Please suggest more directors as well. This website is truly a treat, a feast for Cinema Lovers.